Founded back in 2008, it’s been a fulfilling and successful journey for us in the digital industry. Whiz was conceptualized when our founder, Mr. Nilesh Patel, was hit with the realization that developing quality through technology was a service that needed to be present at the roots of economy. With a track record of delivering high quality web and mobile applications and systems, Whiz is known for the creation of landmark solutions that ensure exceptional business success. Accuracy is the key when it comes to image recognition technologies. Our solutions can be custom trained and perception defined. Automate your business processes with inventive machine learning. My experience with the Whiz team was beyond just a business deal; we had this unique idea about creating a lost and found portal across multiple countries in West Europe. When I approached Whiz, the enthusiasm with which the idea was greeted swept me off! They conceptualized the excruciating working details, built quality architecture and came up with mind-blowing designs. Hats off, guys! One of the most important assets for any company is its reputation as it can make or break a company. A bad reputation will make you lose customers, sales, employees and partners. So companies need to pay attention to their online reputation – how good (or bad) they look on Google searches. Below are some of the key tips for building a good reputation for software development companies. In order to be visible on top of search results, you have to optimize more than one page for your company name and it will also push down negative content about your company that you can’t control. Use your company name in important places such as the HTML title tag and URL especially on pages that describe your company, such as About Us or Contact Us. Make sure you achieve a place in the top 10 dominance by spreading your site among different platform like social media networks, Facebook Fan pages, related blogs, Twitter, etc. Share guest blogs on relevant websites while allowing your partners and networking connections to do the same on your website for increased website optimization and free exposure. 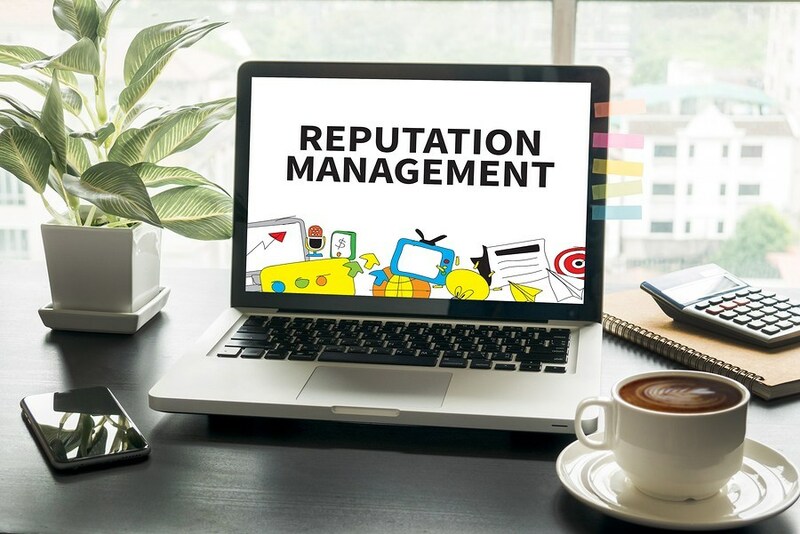 A recent study suggests that 67 percent of consumers’ purchasing decisions are influenced by online reviews. Have a review section on your website where your customer can provide feedback and share their experience. Thank who leave positive reviews as this can be an effective way to turn a consumer into a loyal customer. A positive review can help you fetch more traffic and it will also boost your sales. At Least Once a Month monitor your search results. Your company’s offline reputation will say a lot in the online world as well. Treat your customers and clients well, and encourage those who are happy with you to leave reviews on Yelp. Focus on your reputation in the offline world, and your online reputation will fix itself. Digital marketing will take your brand to the billions of users in a positive light. Create content and post it on different platforms where your potential customers can see. Inform your users through blogs, podcasts, newsletters, and magazines. Personalized email marketing is another effective way to seek customers’ attention. All of this will project you as someone who takes business seriously and shows care for customers. Rich content is one of the most important for any reputation management strategy. Fresh and engaging content will reflect your brand’s reputation in a positive way. Hence you need to invest in quality content production which will make your company grow reputable. Get Hold of a Negative Content, Contact Its Creator. If you come across any negative content then immediately contact the blogger, reviewer or another person who has created the content. Ask if you can do anything to change their sentiment to positive or you can leave a comment to explain your side of the story. Try to make the situation right. Networking with similar and relevant blogs along with other software-centric companies is another way to vastly improve your online reputation as a software development company. Reach out to webmasters and bloggers who share content that is relevant to your business to request link exchanges. Once you have established connections with other online bloggers and webmasters learn more about guest blogging. 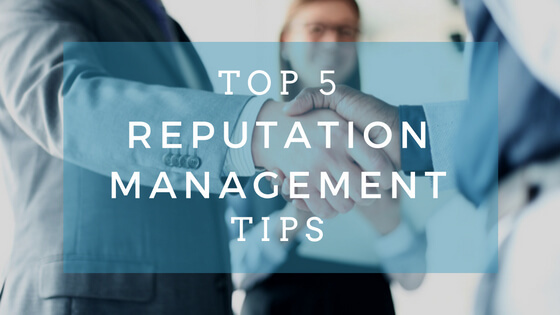 We hope that our above tips will help you in understanding the benefits of an online reputation management company. It is extremely important when you want to build a successful software development brand and business. With the right online reputation management company, gain peace of mind while scaling your company and continuously outperforming your top competition. Above all, be realistic about the outcome of your efforts. Copyrights © 2008-2019 Whiz Solutions. All rights reserved.